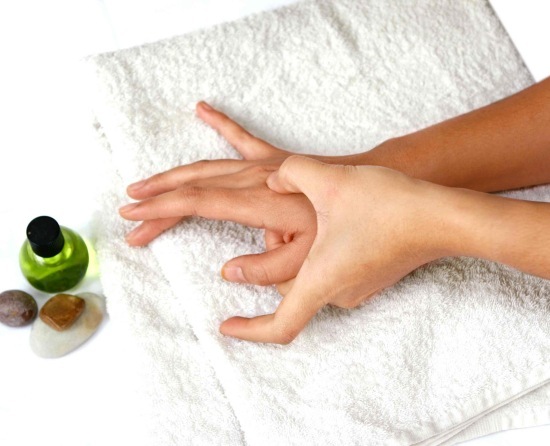 Acupressure and acupuncture were introduced on the basis of ancient traditional Chinese medicine. Both the techniques were created centuries ago and were the only sources to cure illness during that time. Their use was faded but has been hyped since a decade or so. Specially the last couple of years. People are more curious to their use and believe in them for they are natural and have no side effects. These techniques were usually used to relive tension in muscles and joints and also to cure diseases by restoring the balance of body fluids. It is recommended to trust only a knowledgeable and trained professional if you want to go for these Therapies. A slight mistake can lead to completely opposite results and can be harmful for the body. Acupressure is rooted on the notion of the life energy that runs through “meridians” in the body. During the treatment, manual pressure is exerted on the acupuncture points with the motive of clearing occlusions in these meridians. Pressure is usually applied by hand, elbow and/or other devices. It is known to cure common illness and diseases like nausea, headaches, back ache, stomach ache, etc. Acupressure is not only beneficial when one suffers with a particular illness but is also used by people regularly to prevent any blockages in the meridians and it also helps in maintaining better flexibility. There are various instruments used for acupressure such as- acuball, energy roller, power mat, bumpy roller, etc. Using these instruments does not require external help, are very easy and are good for people of all ages. 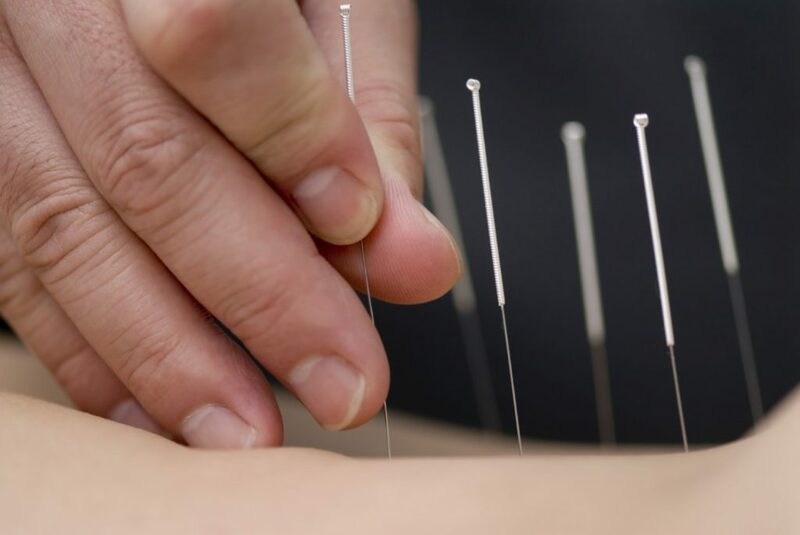 Acupuncture is a sort of fringe medicine wherein thin needles are lodged into the body. It is a vital component of the traditional Chinese medicine theories. These are not exactly based on proper scientific knowledge. Even acupuncture is a pseudoscience. There is a huge variety of acupuncture theories which are based on distinct philosophies. The techniques are most commonly used for relieving pain. 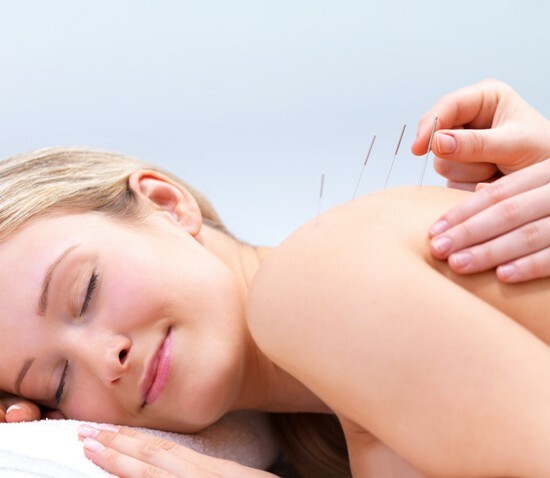 Acupuncture is usually used along with other forms of treatment as a combination. The techniques differ from country to country and also particular preferences and body needs. It is recommended to undergo a long-term treatment for lasting results as a short term treatment is not that effective when you are looking for permanent results. A classic session of acupuncture involves lying still and around five to twenty needles being lodged in the body. These are usually left in for a couple of minutes in most of the cases. It is very necessary to make sure that the person treating you is very well trained and has good knowledge about the complete procedure. It is safe when done with single used needles and a clean needle technique. There have been many cases where people catch infections because of the carelessness of the person performing the treatment. These infections can sometimes cause serious health issues which can even lead to permanent diseases.